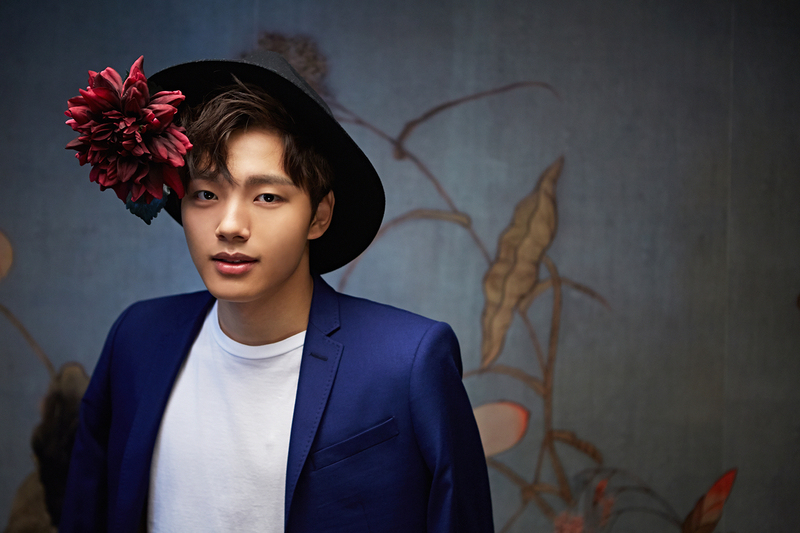 [EXCLUSIVE] Interview with Yeo Jin Goo! Finally we have a chance to Interview this talented young actor with mature soothing voice, Yeo Jin Goo. This interview can not be done without the help of our friend at M.E Malaysia. Thank You partner!! Without further ado, you can start reading the 11-question interview. You’ve been acting from an early age, and even now you are still young. Have you ever got bored and thought of changing career path since you have opportunities? At first I just want to try it, just that kind of thought. Rather than a serious thought, it was more of a simple thought. If I’m not an actor I think there are a lot of things I might do. Why did you choose acting at first? Until what age do you plan to be an actor? What is your most memorable experience as an actor? At the very first time I started acting, I get advice from the director and senior to be the character. I remember that the most. Eventhough I am still getting advice in becoming my character even now, at that time I got really serious but it was fun at the same time too. Is there any challenging character you would like to act next? I want to try a darker character like in sad movie or an evil character because I always have bright and bubbly character for my previous one. As an actor, do you plan to visit other countries for filming, photoshoot, or fan meeting? If I have the chance I want to visit Malaysia. I haven’t been to Malaysia yet but I get so much love from fans there, so I’m very thankful. There are not many things I know about Malaysia, but I know about KLCC building and Kuala Lumpur. And the special thing is they said it used to rain all the time? So I know about Malaysia weather. Who is your favourite senior actor/actress? What are their roles in your career? More than anything, the one I respect the most more than anyone is the directors. I have so many advices and I can just ask anything like music and about my scenario. When they make movie they don’t only make movie, they are thinking of what music will be good with the movie, and they make the scenario, they make the movie or drama look good. There are so many things that I can learn about. There are a lot of actresses who want to work with you, including the most recent comment from Park Bo Young; is there any actress that you want to work with? In what kind of genre do you want to work with her? First of all, I’m really thankful and honoured they thought of me that way. So I would like to thank everyone. If we have the chance, let’s shoot something together~^^ And I think I want to work with Ha Jiwon the most. Do you consider yourself resembling Jae-min’s character on the webtoon “Orange Marmalade”? Did you read the actual webtoon to prepare for the role? To be honest, I think I don’t look like him. As I see him I never think that we are alike (visual-wise). And yes, while preparing for the drama, I review the webtoon a lot. Do you keep in touch with your co-actors outside filming? What do you usually do with them? There are so many people I work with, so I cannot contact every senior. But I am still in touch with Orange Marmalade actors. What would you do if you were not an actor? Would you pursue other dreams? I want to do so many things since little. So if I’m not an actor, since I like to exercise, I might be a sport player. I like to listen to music too, so I might be something related to music. I learn instrument too, and I like cooking too, so I might be a cook. Is there anything that you envy from friends of your age? I think I gain more than losing so I do not have much envy feelings. I get so many things, I get my fans, and just like this interview, I get to meet people overseas. The most is I do what I like.. I think I get so many thing from that. If one thing that I envy, perhaps privacy? As I received attention from many people when I am out and about, so I would have to ignore the attention. Thank you M.E Malaysia for the help! Let’s do another stars interview in the future again!